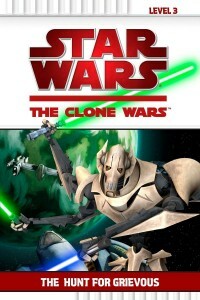 Everyone’s favorite villain, General Grievous, returns in this 48-page full-color reader based on Season Two of the hit animated series. 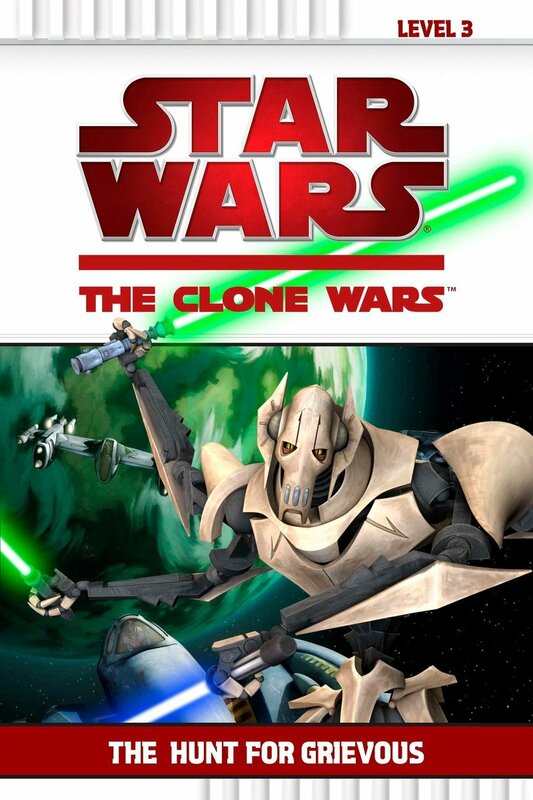 This time, Grievous is on the run from Jedi Obi-Wan Kenobi and a team of clone troopers. Will the general escape from the Jedi once again, or has he finally met his match?